When is Kathryn Dennis's kids furniture line coming out? 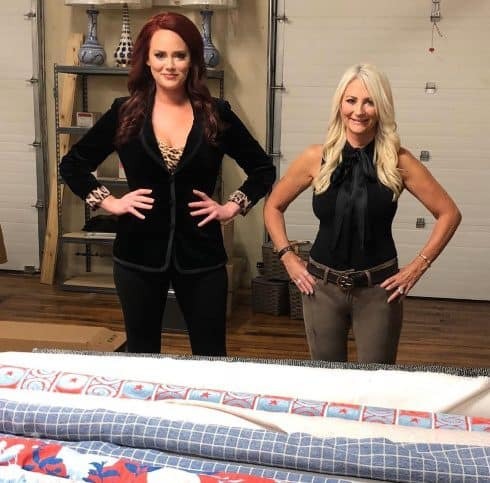 Southern Charm’s Kathryn Dennis is about to embark on a huge entrepreneurial endeavor: launching her very own kid’s furniture line. The reality star and mother-of-two took to Instagram to share the exciting news. 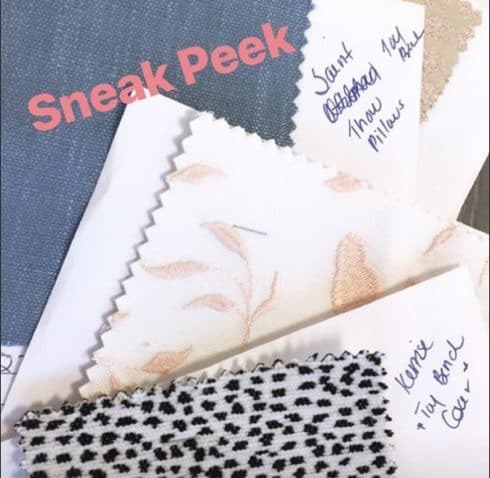 The 27-year-old teased a sneak peek of sample fabrics and patterns one labeled “Saint throw pillows” and “Kensie toy bench”. 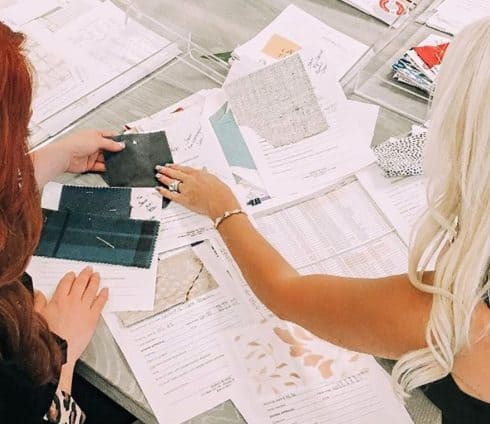 Kathryn is teaming up with Donna Steele from Opulence by Steele to create the furniture line. Opulence by Steele is a “high end, family owned clothing and furniture boutique that also offers home goods, fine linens, baby clothes, as well as men and women’s clothing.” They are located in Hickory, North Carolina. In addition to working with Kathryn, Opulence by Steele also carries ShepGear which is the clothing line of Southern Charm co-star Shep Rose. Back in May, Kathryn was on Reality Life with Kate Casey and hinted at her upcoming project. No word yet on when the furniture line will launch, but Kathryn promises it will be available soon. Stay tuned!